Experience the heart of Conroe by exploring our beautifully restored Downtown Historic District. Buildings dating back to the early 1900s now play host to two renowned community theaters, stellar bistros, cozy pubs, quaint event spaces, exquisite art galleries and charming antique shops. Plenty of memories have been made in Historic Downtown Conroe with many, many more left for the making. 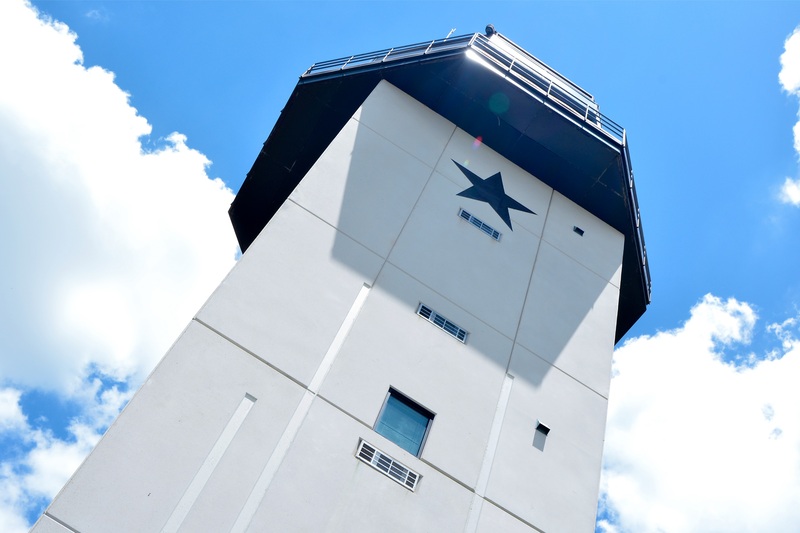 The Conroe-North Houston Regional Airport was constructed during World War II to serve as a military facility, but was converted in 1945 to be a predominately civilian airfield. It has recently been granted Regional states and has a US Customs office. Other communities within the Conroe, TX area. The town of Cut and Shoot, Texas was incorporated in 1969 in east Montgomery County 6 miles east of Conroe on State Hwy 105. It is part of Conroe ISD Schools with students attending Austin Elementary School, Grangerland Intermediate School, Moorhead Junior High School, and Caney Creek High School. Grangerland is a community on F.M. 3083 within Montgomery County about 10 miles east of Conroe, TX on land that was purchase in 1907 by Dr. Granger. The students in the area attend Conroe ISD schools including Ben Milam Elementary, Creighton Elementary, Grangerland Intermediate, Moorhead Junior High and Caney Creek High Schools. To see homes in the following zip codes click on the appropriate link. East of I-45 including all properties inside Loop 336. East of I-45 and south of Loop 336 ending at Glen Campbell Road 77302 communities in this zip code are along FM 1314 and part of State Hwy 242. 77303 community boundaries are east of I-45, north/east of Loop 336 continuing north of State Hwy 105. 77304 is west of I-45 extending past Loop 336 north and south, with the north west boundary reaching Lake Conroe and the south west boundary the San Jacinto River at I-45. Students in this zip could attend Conroe ISD or in the northern area Willis ISD. 77306 is east of I-45 and Loop 335 South of State Hwy 105 extending to State Hwy 242.